Welcome To The Era of Crypto Funding. Buy cool things with your crypto. 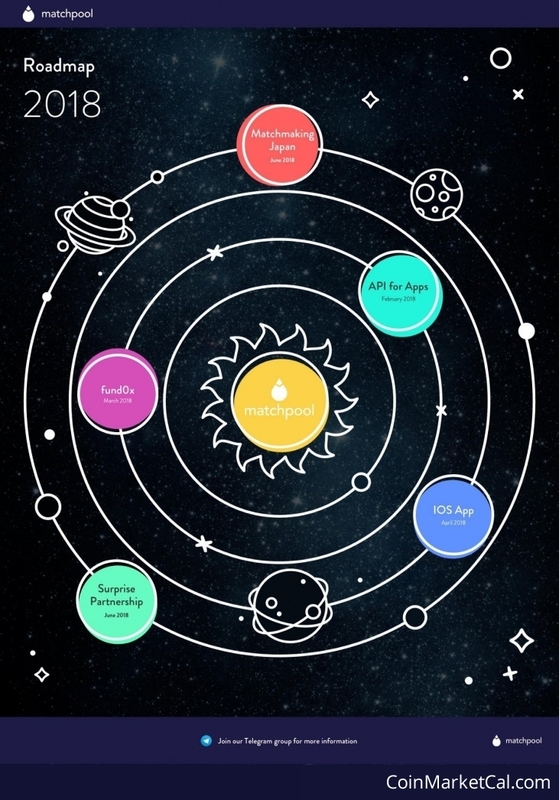 Matchpool Enters the World of Crowdfunding with fund0x.